It’s often believed that the richest companies in the world are all related to technology, with Apple and Microsoft as the leading examples. The truth, however, is that there’s only tech-related company in the top 10 wealthiest companies in the world (Apple) with the others being dominated by fuel, goods, and automotive production. Toyota is by far the world’s biggest producer of vehicles, as well as the leader of hybrid electric cars. In January 2017, for example, it sold a total of 6 million Prius cars around the world. Toyota also owns a range of other well-known brands, such as Daihatsu, Lexus, Ranz, and Hino. The company was first founded in 1937, and while it took some time for it to take off, it’s now among the world’s elite. The current value of Toyota Motor is $254.7 billion. It comes as no surprise as the 4th wealthiest company in the world made its fortune on top of petroleum-related products. CNPS is the country’s biggest integrated energy enterprise, and produces petrol, oil, and gas, and has also made sizeable investments in the renewable sector. Founded in 1988 and headquartered in Beijing, CNPC is valued at $262.6 billion. Much like the entry above, the Sinopec Group is a leader when it comes to all things energy-related. The group is heavily involved with all things related to oil, coal, steam – essentially all the ways we produced electricity. Its growth can be attributed to taking on contracts at the right time, with their latest being with the Mongolian company Petro Matad. Based in Beijing, and founded in 1998, the Sinopec Group is also involved in fuels, petrochemicals, and lubricants, and is worth $267.5 billion. Another Chinese company on the list, except this one controls of the monopoly of most of the power generated in the country, and is currently the world’s largest electric utility enterprise. It creates and operates entire power grids, and is in direct control of 24 different power-producing firms and five regional power grids. They’re also leaders in renewable power, with their most notable example of when they ran the entire Qinghai provide entirely on renewable energy. Based once again in Beijing, it employs 2 million workers, and is valued at $315.2 billion. 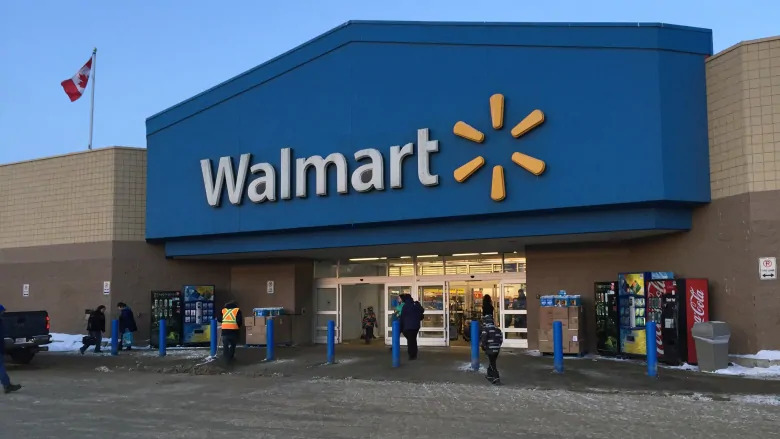 In terms of revenue, there is no other company in the world that makes quite as much as Walmart. Their staggering revenue numbers and massive size means that they are able to sell goods at much lower prices than competitors, and controls a large portion of the market. Walmart operates 11000 stores in 28 different nations, and is headquartered in Arkansas. Their accumulated wealth sits at $485.9 billion, almost half a trillion Dollars. Many of these companies have been around for decades, and have become powerful enough to influence how the world works in a number of different areas. These are the world’s top five richest companies. Keep in mind that these are singular companies, and don’t represent those entities that may be fractured, such as in the slots NZ casino world or global food markets.